Have slums become 'cool'? More and more tourists from across the globe seem to think so as they discover favelas, ghettos, townships and barrios on leisurely visits. But while slum tourism often evokes moral outrage, critics rarely ask about what motivates this tourism, or what wider consequences and effects it initiates. In this provocative book, Fabian Frenzel investigates the lure that slums exert on their better-off visitors, looking at the many ways in which this curious form of attraction ignites changes both in the slums themselves and on he world stage. 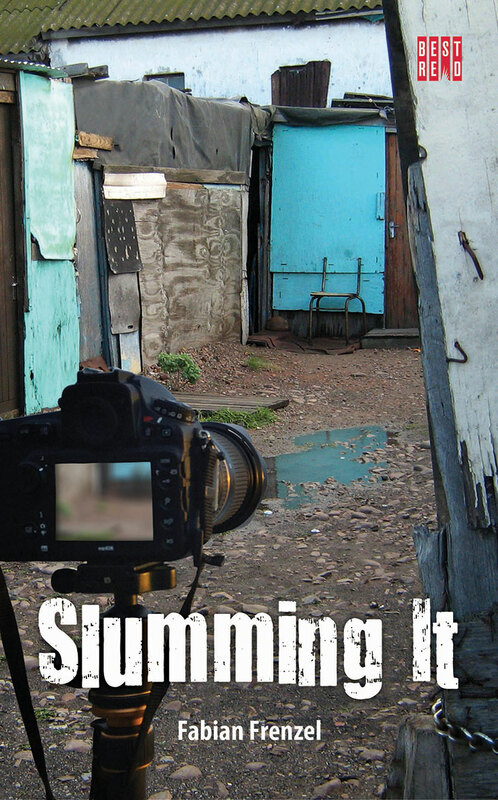 Covering slums ranging from Rio de Janeiro to Bangkok, and multiple cities in South Africa, Kenya and India, Slumming It examines the roots and consequences of growing phenomenon whose effects have ranged from gentrification and urban policy reform to the organization of international development and poverty alleviation. Controversially, Frenzel argues that the rise of slum tourism has drawn attention to important global justice issues, and is far more complex than we initially acknowledged. Fabian Frenzel is lecturer in organization studies at the University of Leicester and senior research associate with the University of Johannesburg. From 2012 to 2014 he was a Marie Skłodowska-Curie fellow at the University of Potsdam, Germany. His research interests concern the intersections of mobility, politics and organization studies. His previous books include Protest Camps (co-authored with Anna Feigenbaum and Patrick McCurdy, Zed Books, 2013).